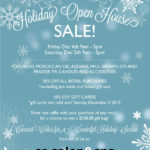 CC Salon & Spa is the only Westlake hair salon you should know! Tested, proven, the people’s choice of the best hair salon in Westlake. 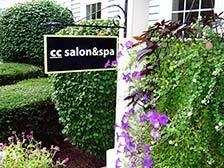 CC Salon & Spa is located in Westlake, Ohio, at 1650 Crossings Parkway, Unit A, in Crossings Village, which is off Detroit Road, across from the legendary Crocker Park. To schedule a date and time for any of our services; or, to purchase a gift certificate, please contact us during our regular business hours. During your visit, we recommend you schedule your next appointment before you leave to ensure you get the day, time and staff member you prefer. If you need to cancel an appointment, please try and give us 24-hour notice, if possible.